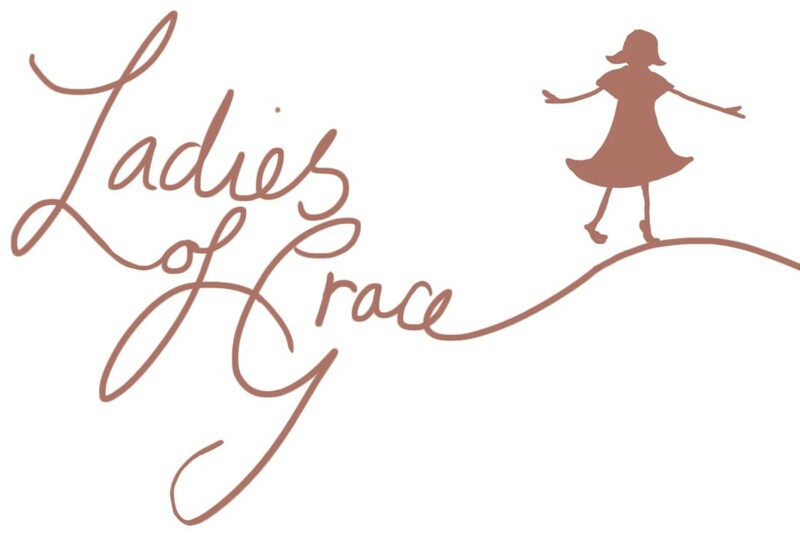 Six Ladies of Grace have gone to Brazil. We have had a wonderful team leading events at our Church from Brazil where our Pastor comes from and they have bought six dolls with of course a nightie and bed jacket. They all loved the dolls and the background to them. They have been taken back to their daughters some of whom have the names of the dolls. My very English looking dolls will certainly stand out there! This adds to the Global list of Australia, New Zealand, South Africa, Russia, Spain and France. I never dreamt that these dolls would go to other countries! But God’s word is global. This entry was posted in Uncategorized on May 10, 2016 by ladiesofgracedolls.